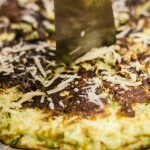 Let’s face it, not everyone is a master chef. 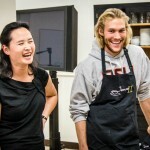 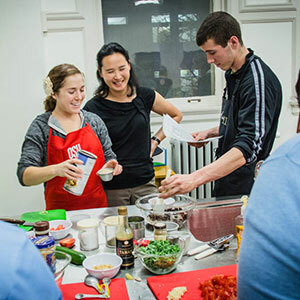 To help Oregon State students sharpen their skills, the College of Public Health and Human Sciences is offering new, interactive cooking classes. 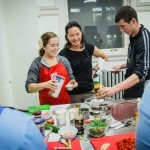 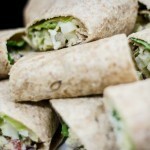 Healthy Cooking and Meals 101 is a free class that offers a hands-on experience where students learn cooking techniques, healthy and nutritious eating tips, and lessons on food safety and meal preparation. 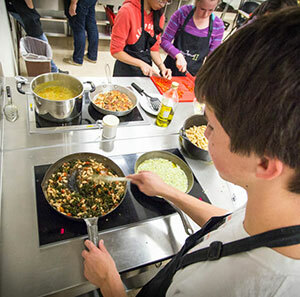 The class was created after a growing number of students expressed interest in learning how to cook. 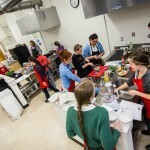 The classes are co-sponsored through a grant from the Women’s Giving Circle and the college’s Moore Family Center. 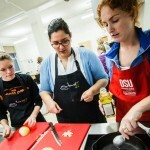 Nutrition and dietetics students teach the classes with the help of several volunteers. 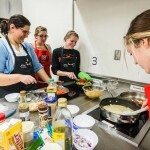 “It gives students that experience of what it’s going to be like in their careers when perhaps they’re working with someone at the hospital and need to teach them about cooking a new diet or just simply how to cook at home,” says Nutrition and Dietetics Club President Bre Huffman. 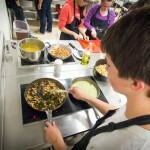 Over the summer, Huffman helped develop the curriculum for the classes. 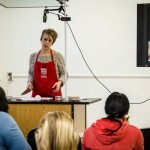 Huffman also helps demonstrate cooking techniques and healthy tips at the beginning of each class. 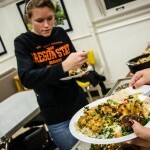 “The reason we do the demo is because the students are from everywhere on campus, so they might not be a nutrition major, or even in this department, so they may have absolutely no food experience or nutrition experience at all,” she says. 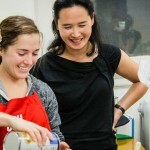 Before each class, volunteers go through a dry run where they become experts on their recipes. 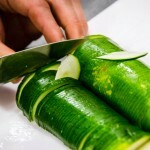 Once everything is prepped, cooking begins. 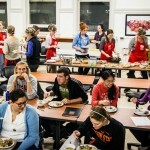 The participants take the lead and are assisted by volunteers if needed. 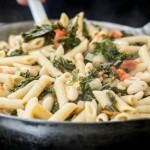 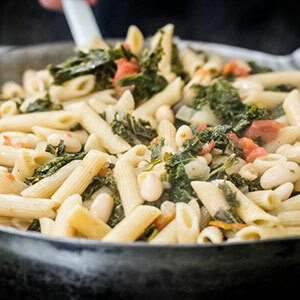 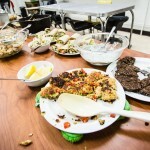 The classes offer both vegetarian and meat recipes and are broken up into grains, vegetables and proteins, with each class having a component of all three of those items. 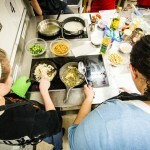 After all of the recipes are cooked, students can taste their creations. 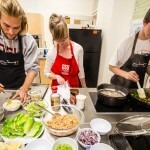 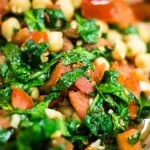 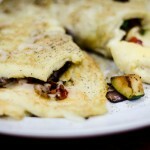 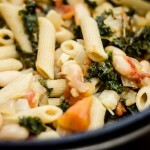 “I like eating all of the stuff at the end and realizing that healthy food is actually really delicious,” Fisher says. 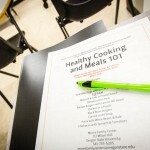 Healthy Cooking and Meals 101 was a pilot project for fall term 2012 and has gone off without a hitch.